How to choose the right metal detector for you. 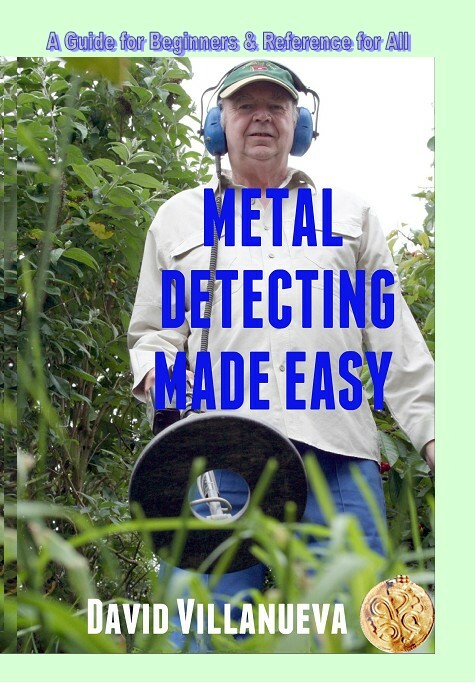 You will also need a digging tool at least and there are a number of other accessories that will improve your detecting experience. Like any tool or instrument you need to know how to use it to get the best out of it. The find of a lifetime starts with gaining search permission. Here you will find the easy painless approach. If you habitually search where nothing much ever happened then you can expect your finds bag to contain nothing much! The number one secret to successful treasure hunting. How not to gain the reputation of being the twit who sold a $1000 find for a $1. Looking after your finds and cleaning them safely, without wrecking them. How to multiply your finds rate without really trying.